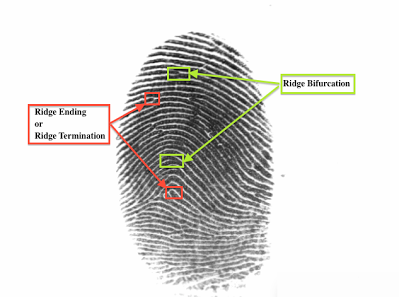 Ø Research in the area of Biometrics and Image Processing. Ø Implement two algorithms for each main stage of the system and evaluation of the performance of each one in comparison with the other. Ø Implement a GUI to illustrate the performance of the system. Ø Both the system and the GUI have to be implemented using the Matlab Software.